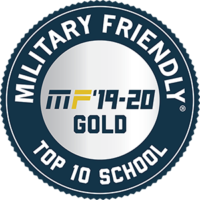 FAYTTEVILLE, NC – January 23, 2019 – Fayetteville Technical Community College (FTCC) announced today that it has been ranked #1 in the Top 10 Gold Category College Award (large community colleges) for 2019-20 for Military Friendly® Schools and VIQTORY. Now in its 10th year, the Military Friendly® Schools list provides a comprehensive guide for veterans and their families using data sources from federal agencies, veteran students, and proprietary survey information from participating organizations. The Military Friendly® Schools list is created each year based on extensive research using public data sources for more than 8,800 schools nationwide, input from student veterans, and responses to the proprietary, data-driven Military Friendly® Schools survey from participating institutions. This year 766 schools earn the prestigious designation. 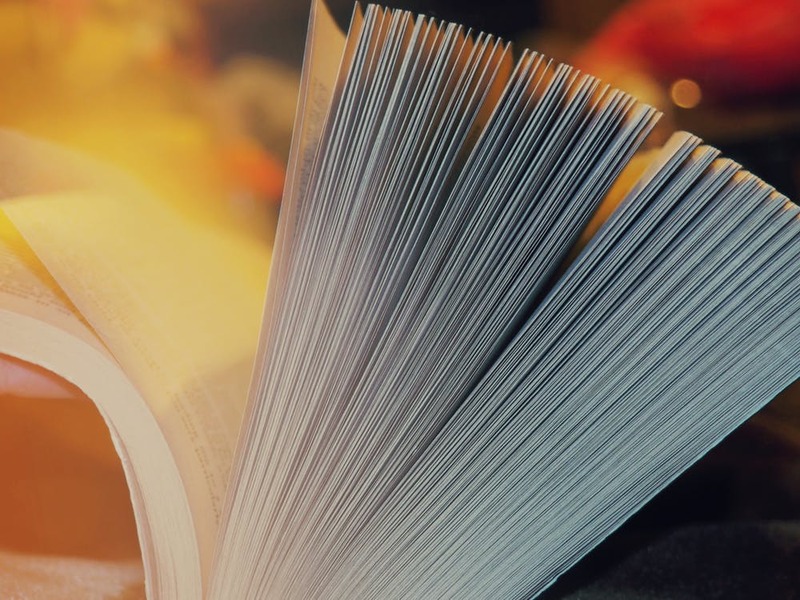 Methodology, criteria, and weightings were determined by VIQTORY with input from the Military Friendly® Advisory Council of independent leaders in the higher education and military recruitment community. Final ratings were determined by combining the institution’s survey scores with the assessment of the institution’s ability to meet thresholds for Student Retention, Graduation, Job Placement, Loan Repayment, Persistence (Degree Advancement or Transfer) and Logan Default Rates for all students and, specifically, for student veterans. The 2019-2020 Military Friendly® Schools list will be published in the May issue of G.I. Jobs magazine. The list can also be found at www.militaryfriendly.com. 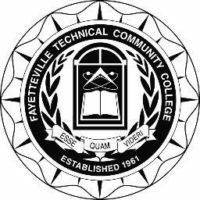 Fayetteville Technical Community College was established in 1961 and serves over 38,000 students annually by providing over 250 occupational, technical, general education, college transfer, and continuing education programs to meet students’ needs and desires as well as the community. Visit FTCC’s website at www.faytechcc.edu. Like us on Facebook / Follow us on Twitter @faytechcc.